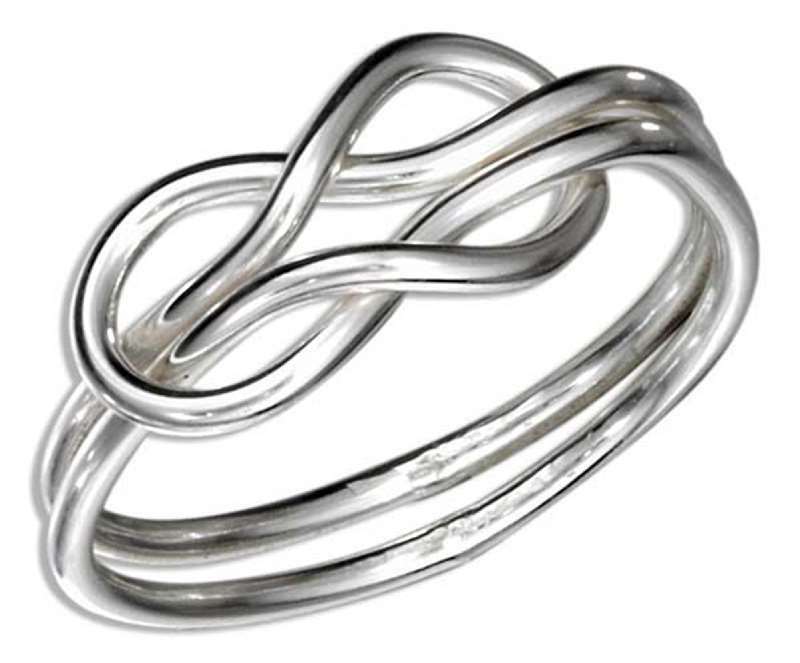 Stunning, brilliant, deceptive! 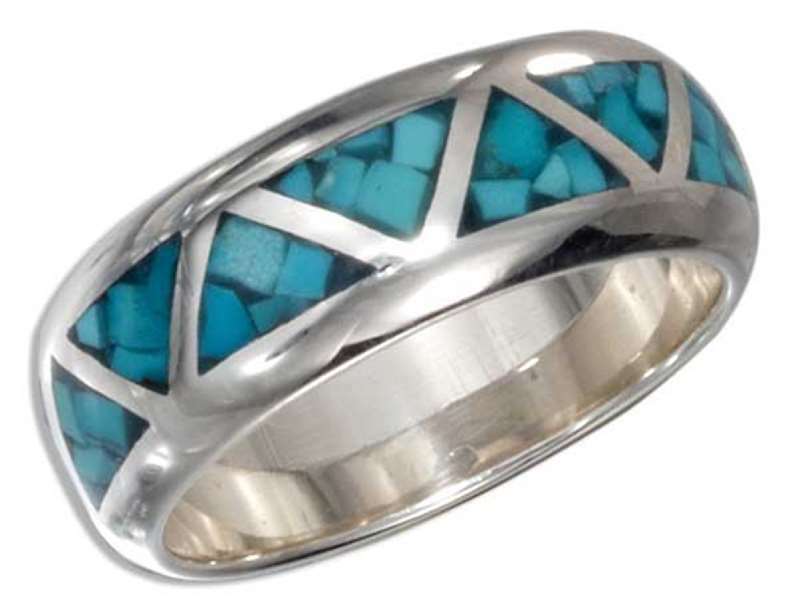 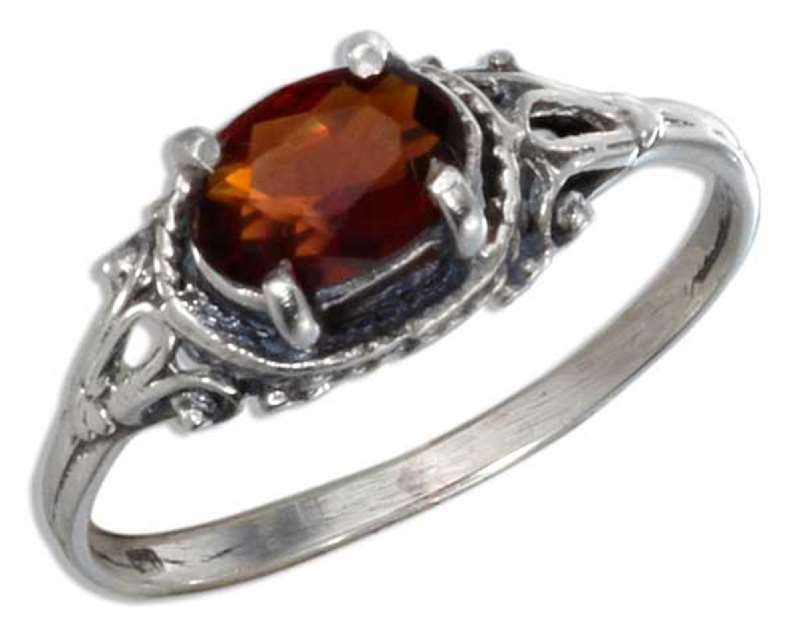 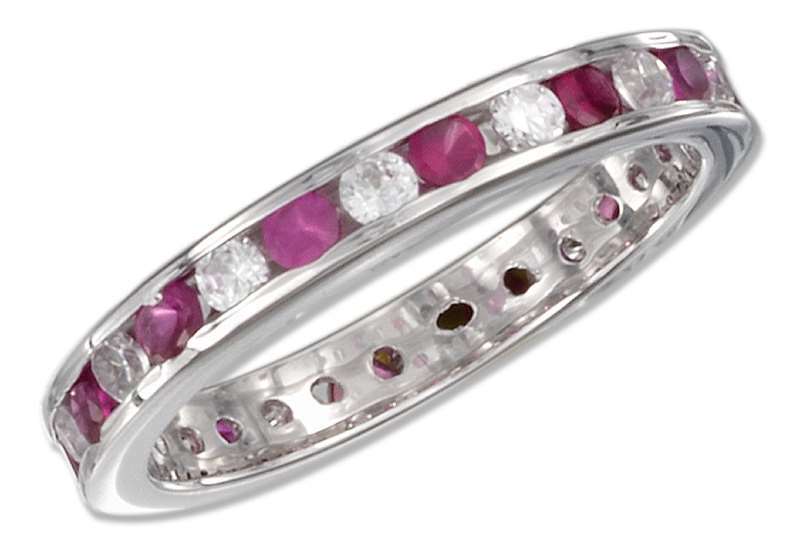 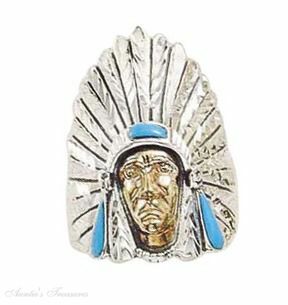 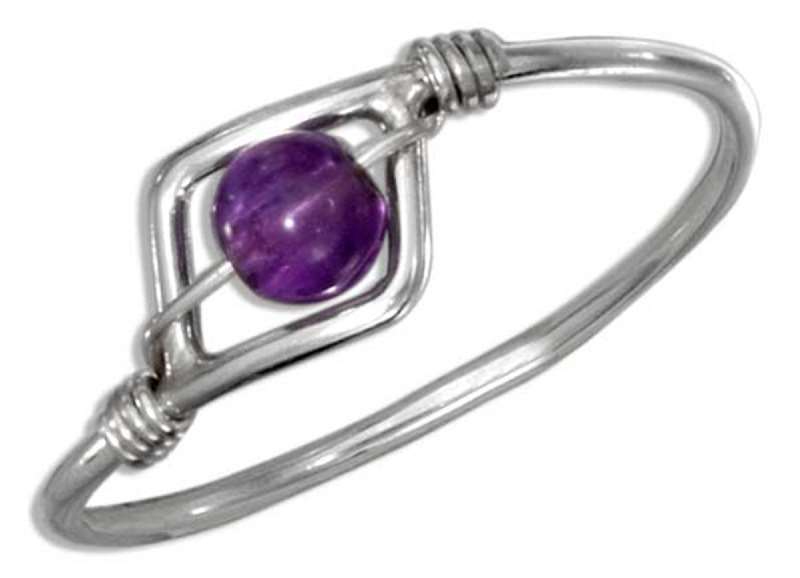 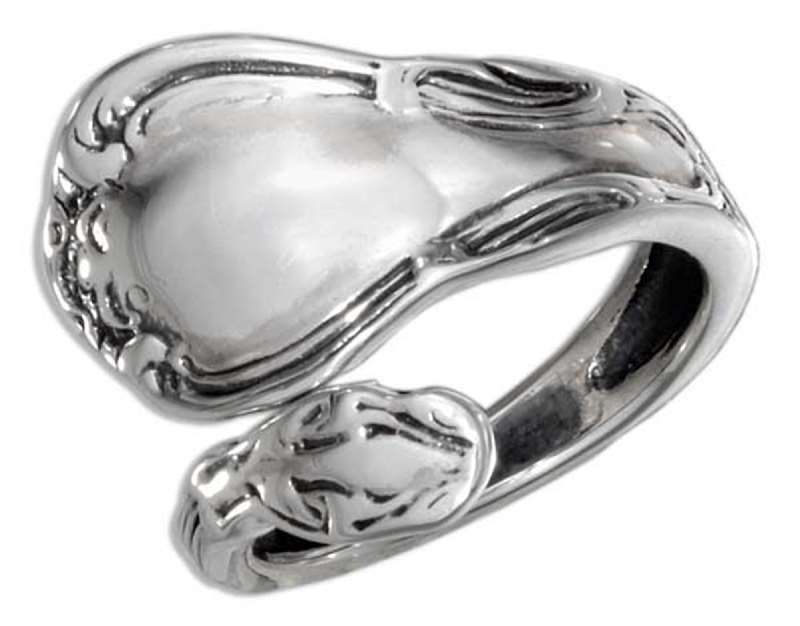 Auntie’s Treasures Sterling Silver Rings easily masquerade as much more expensive Jewelry, but at half the price charged by other Jewelry Stores! 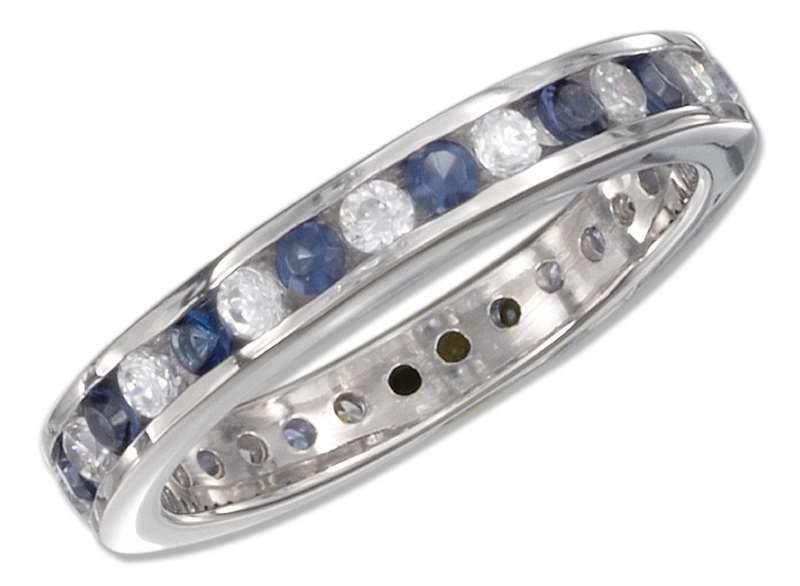 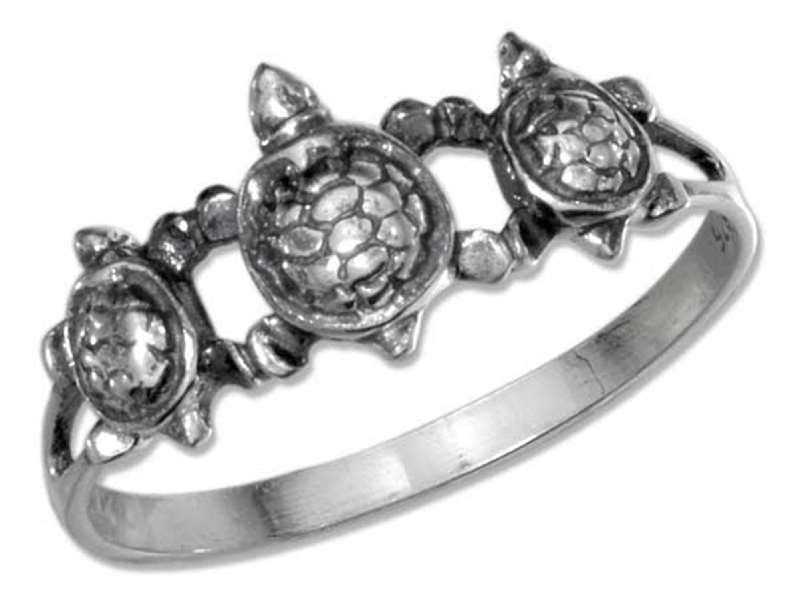 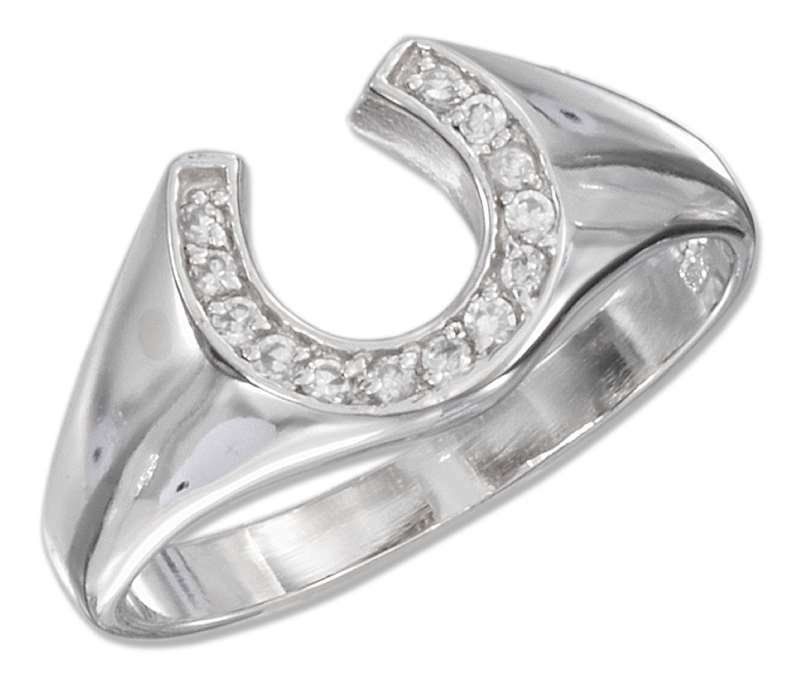 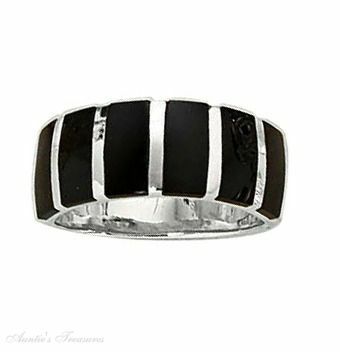 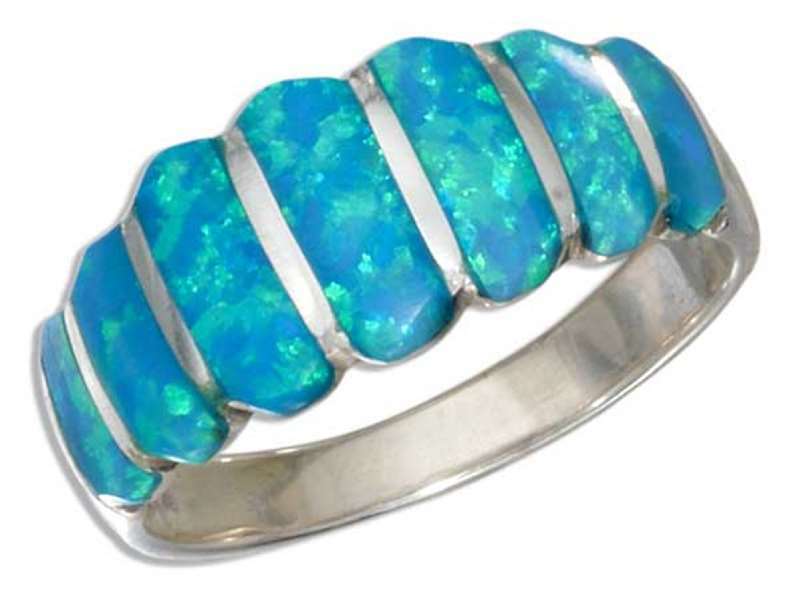 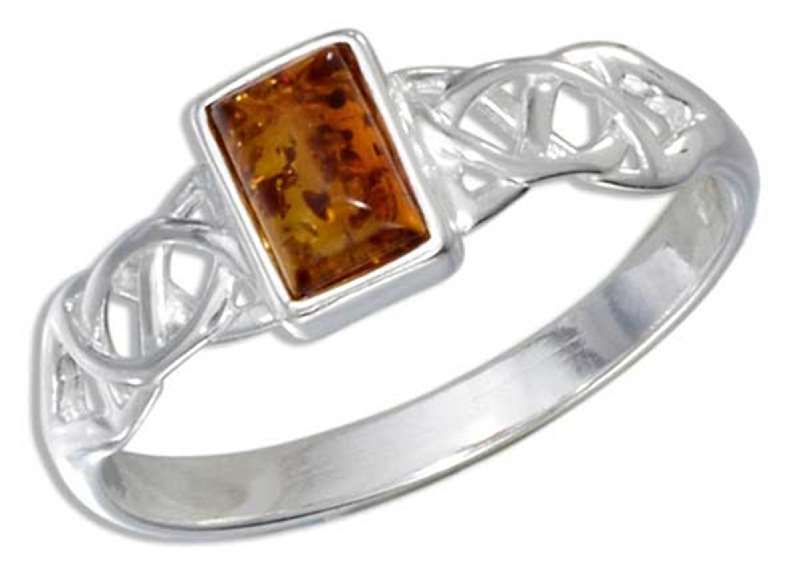 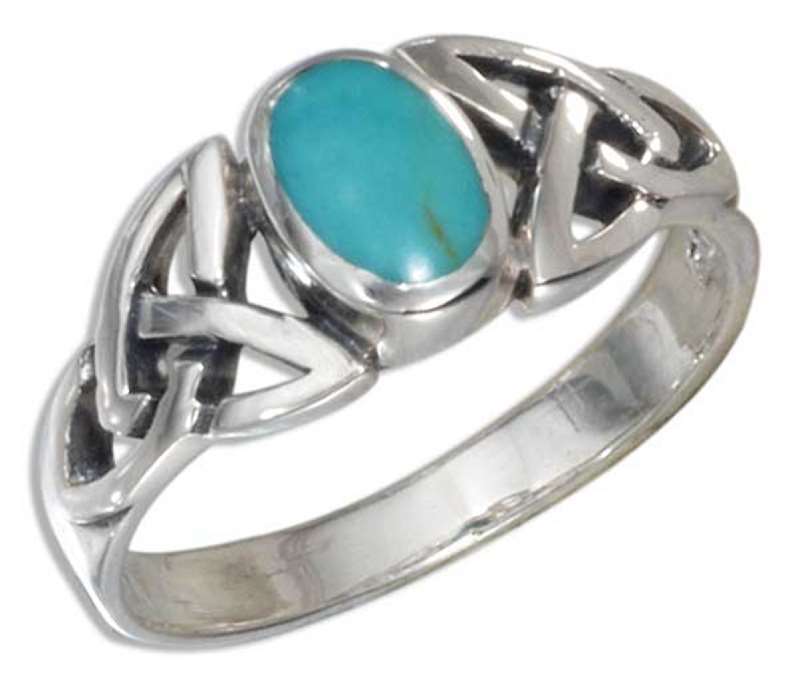 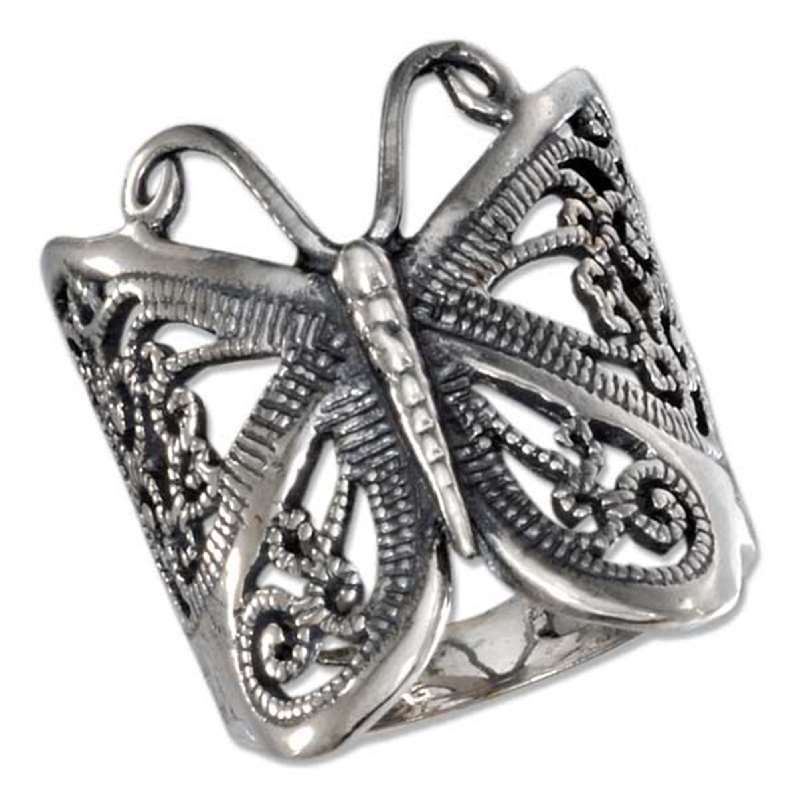 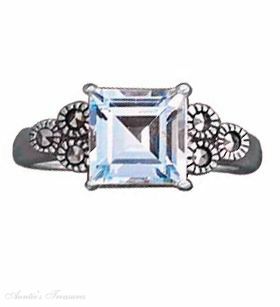 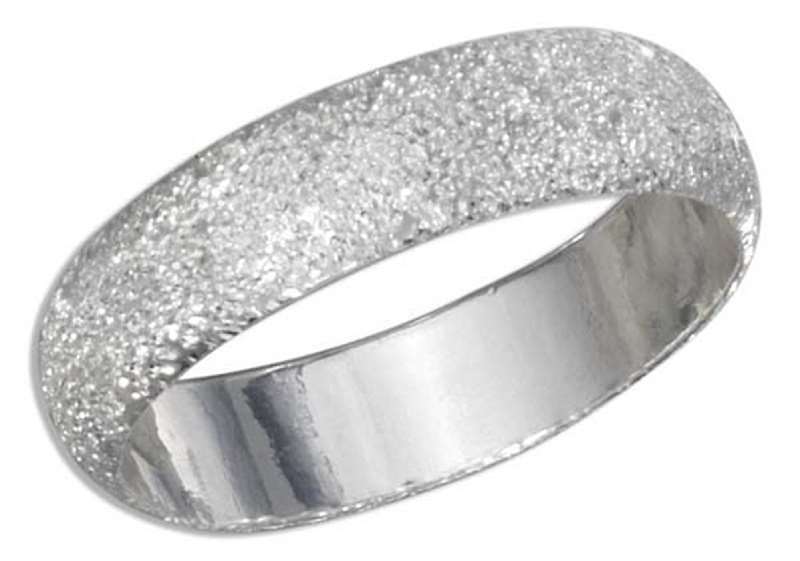 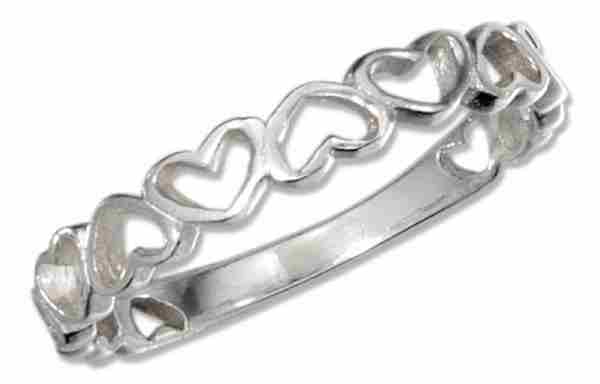 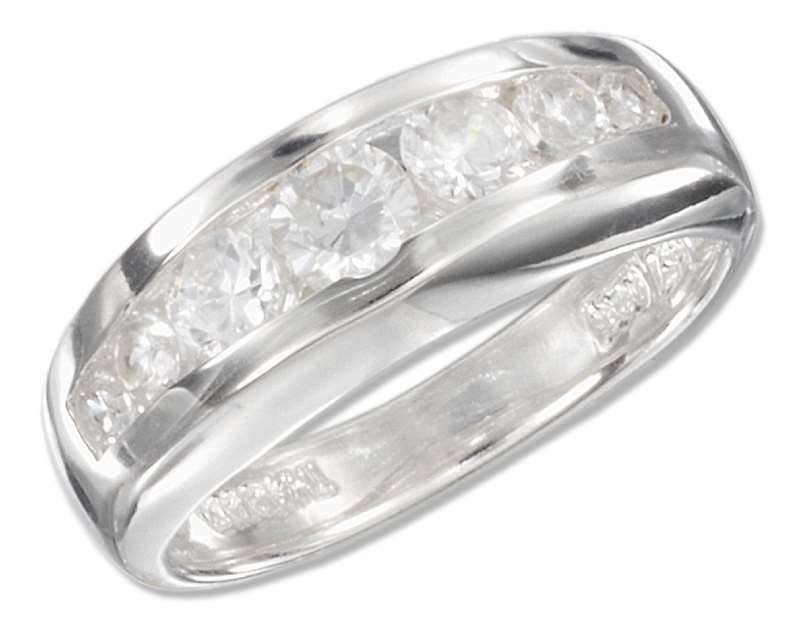 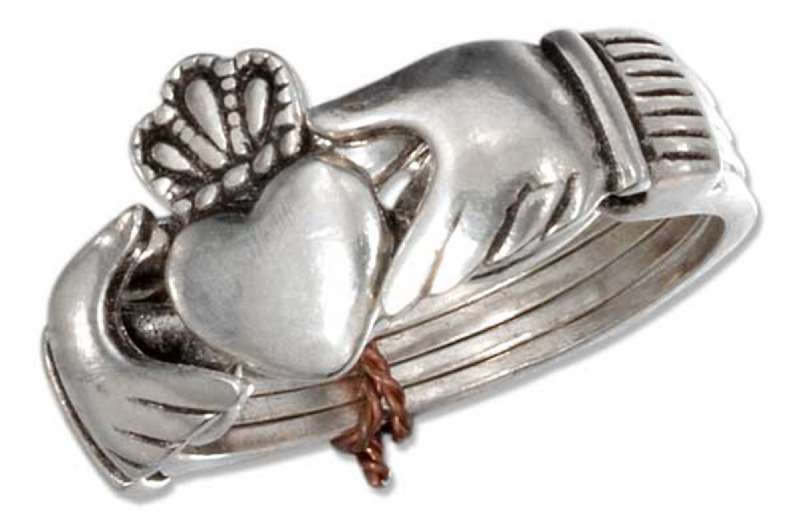 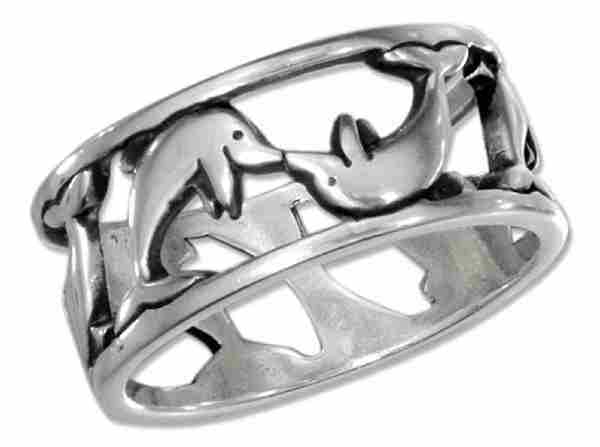 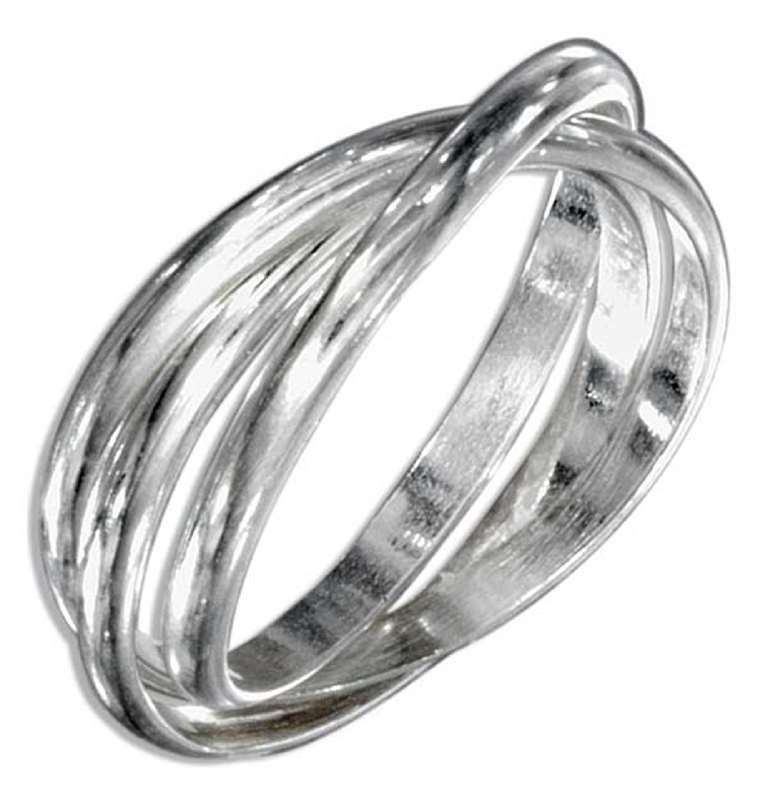 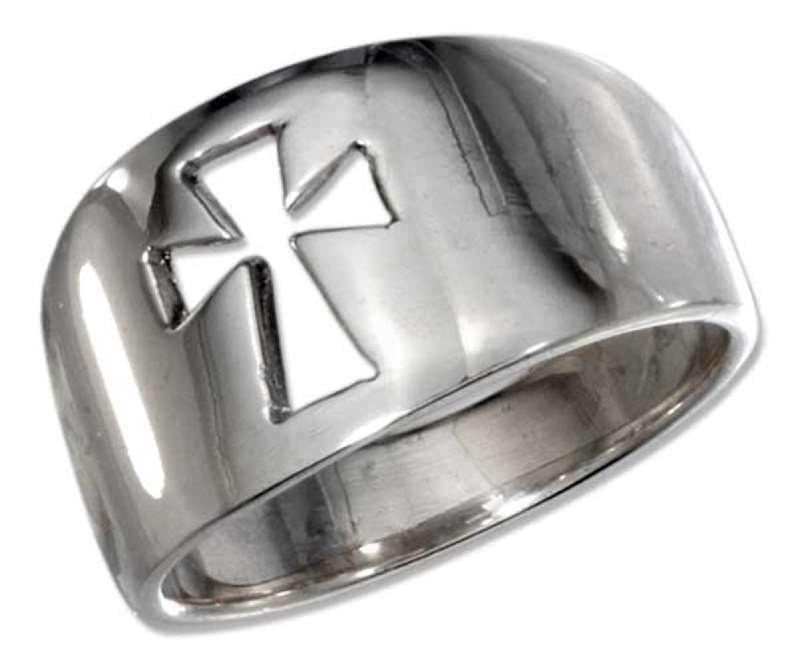 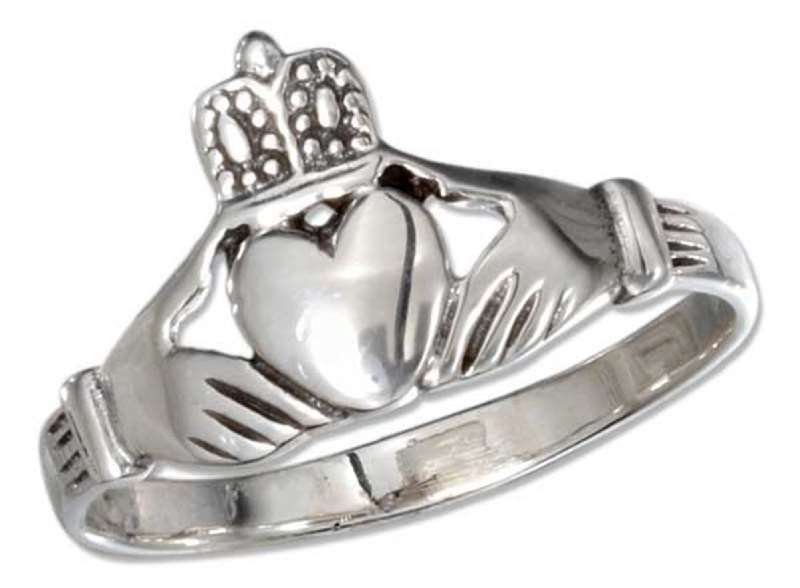 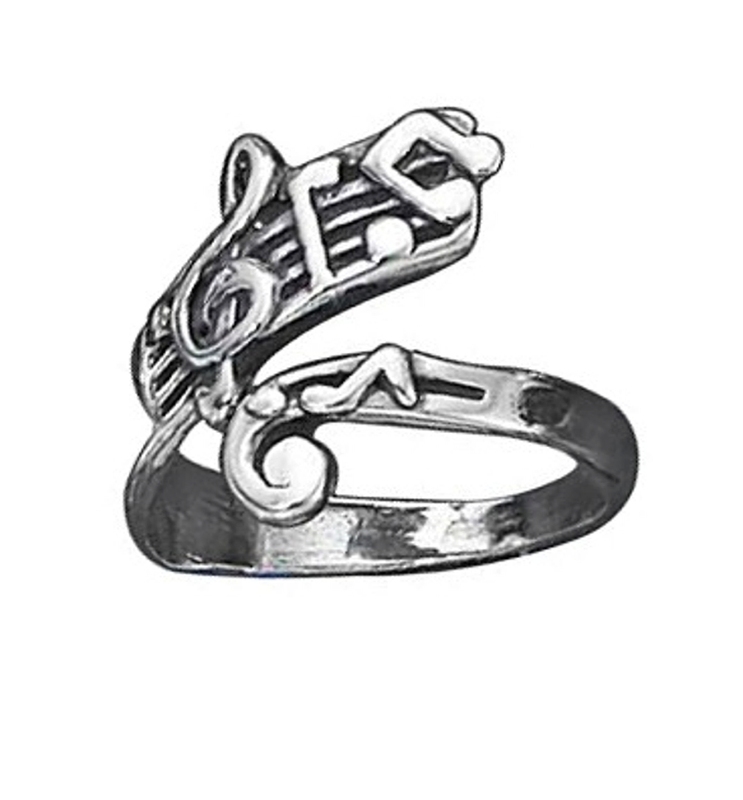 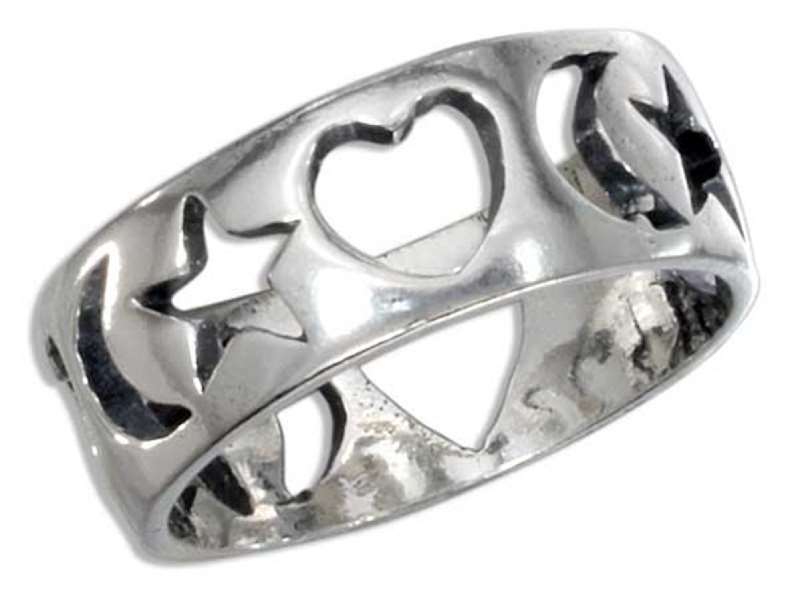 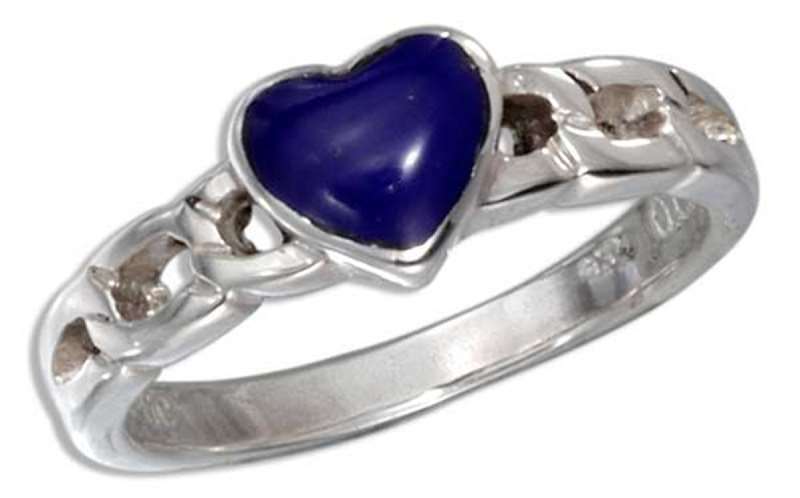 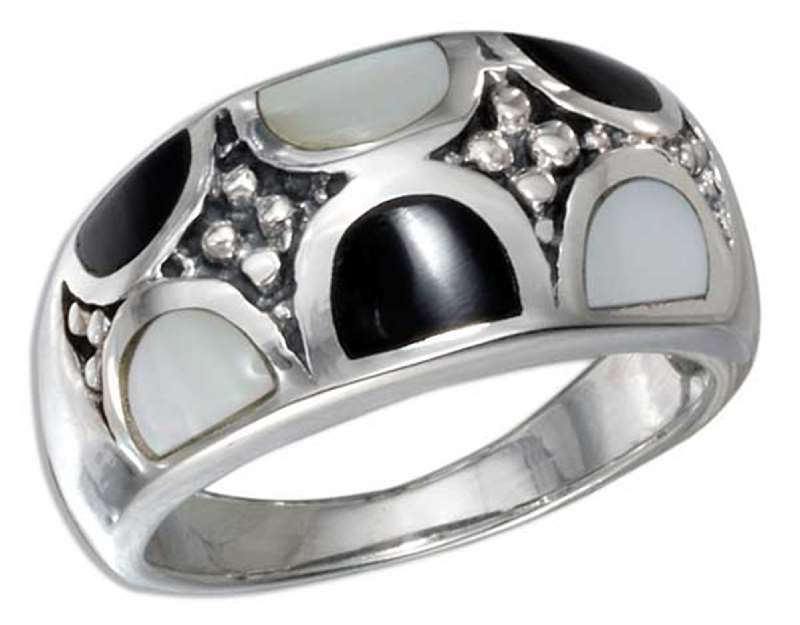 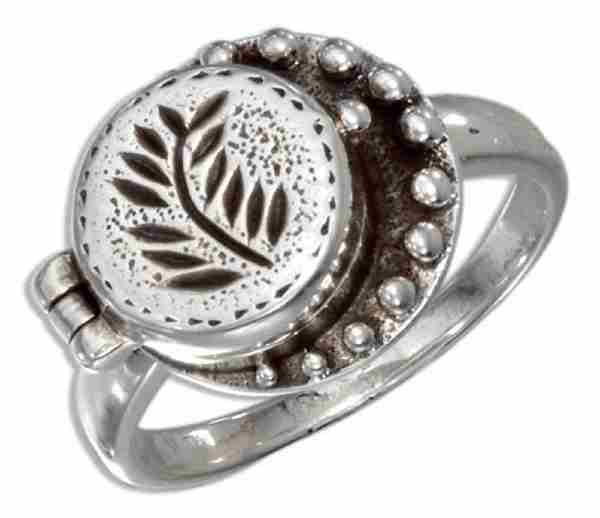 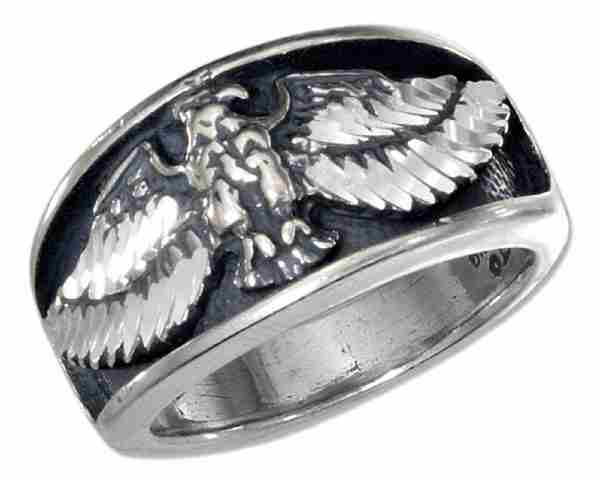 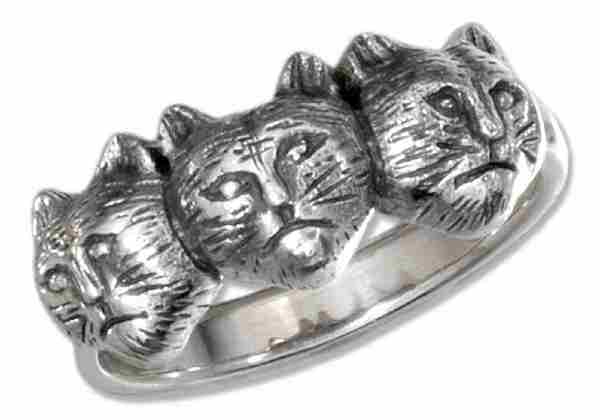 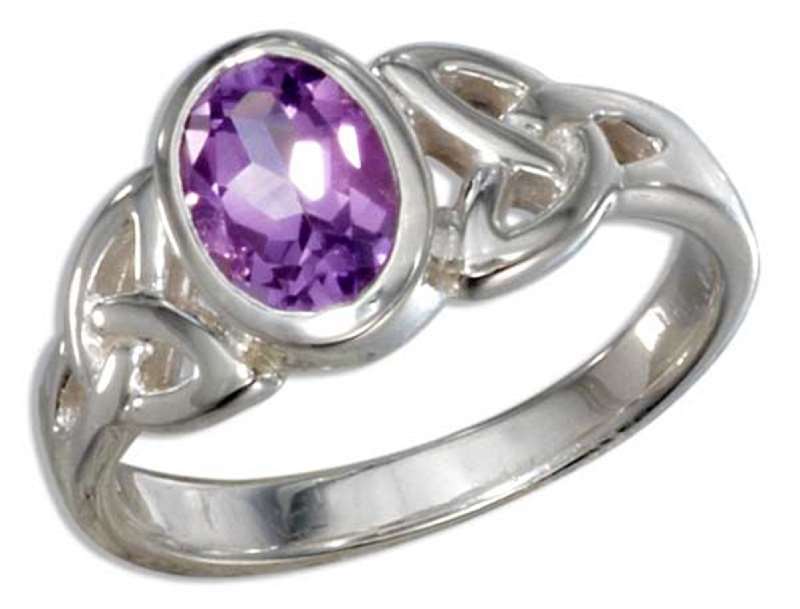 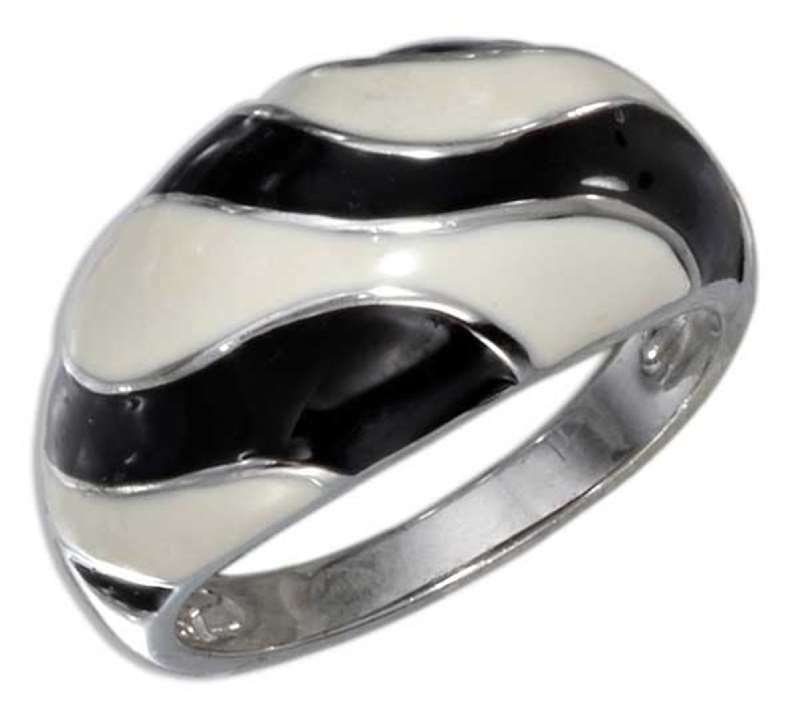 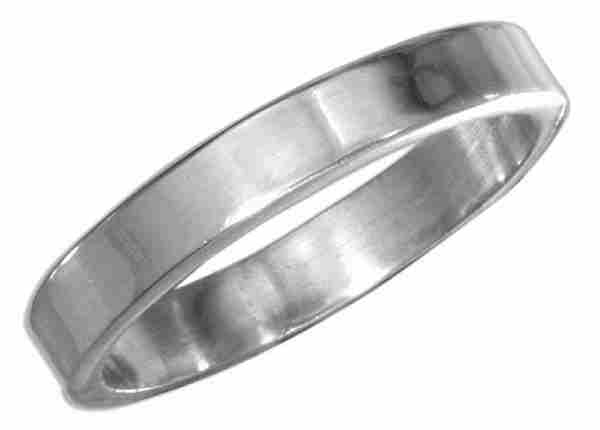 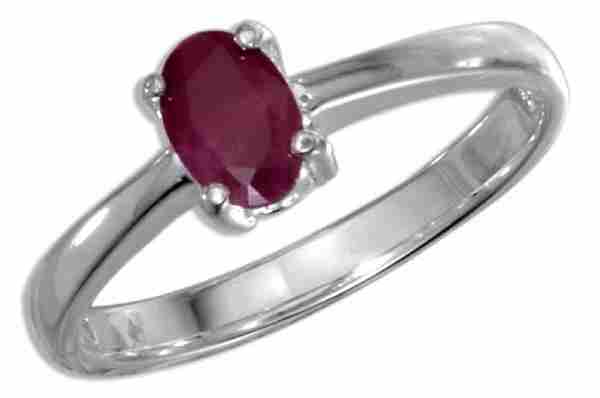 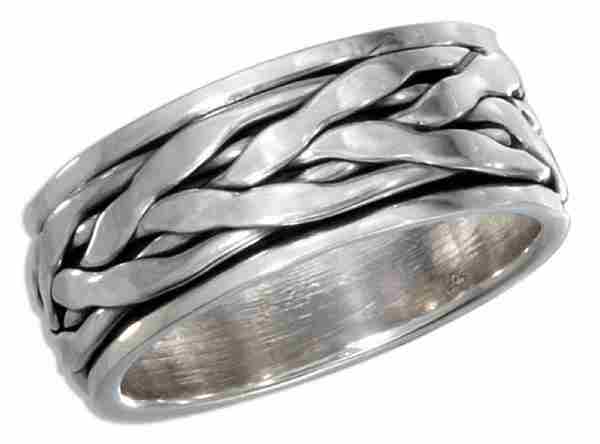 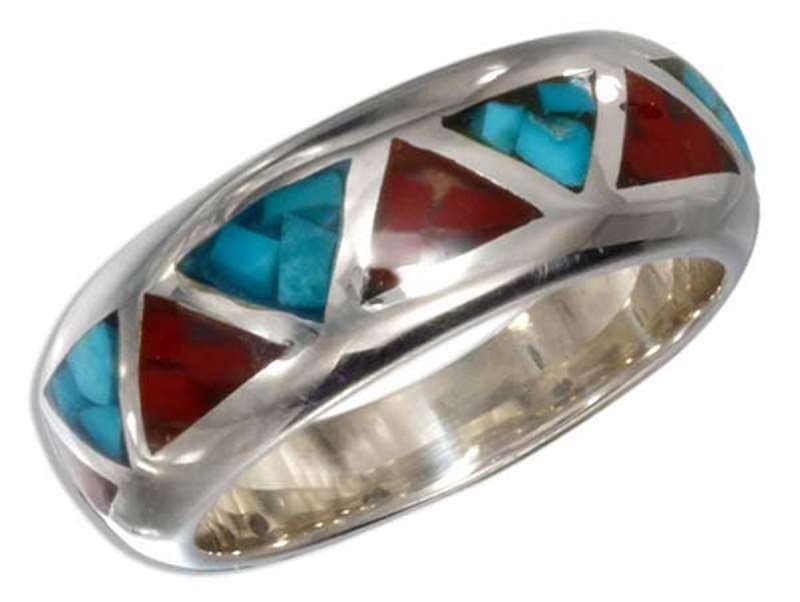 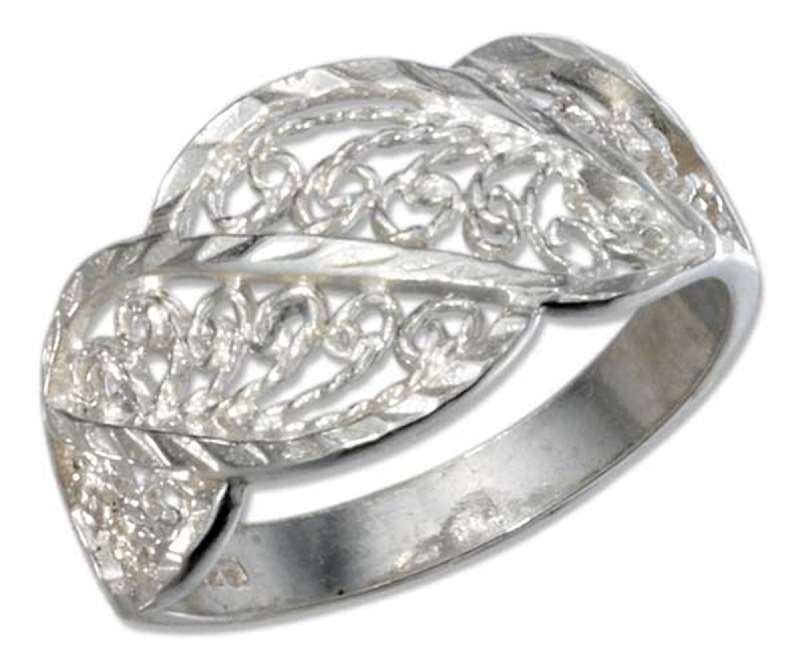 The best part is that Auntie’s Treasures Sterling Silver Rings are High Quality as well as Low Cost.